Guideline for introduction of new procedures is necessary in spine surgeries? 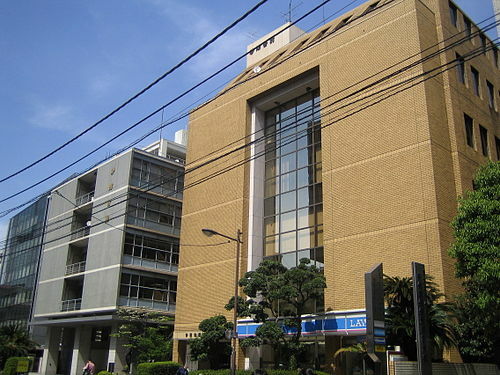 (University hospital Medical Information Network). Please check out the JPSTSS meeting website about the registration and the announcement. Copyright ©1998 Japan Society for the Study of Surgical Technique for Spine and Spinal Nerves All rights Reserved.